Push the PERS button to call for help any time it is needed. 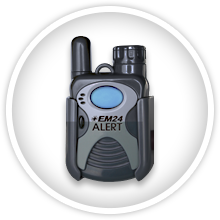 Specially-trained EM24 Alert monitors assess the situation and provide comfort. Based on pre-defined instructions, monitors call the appropriate local authorities immediately. 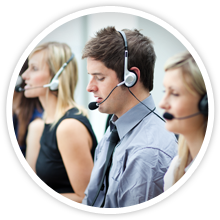 After contacting family or friends listed within an account, our monitors stay on the line until help arrives. 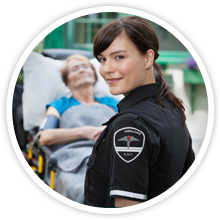 EM24 Alert monitors stay on the line until help arrives – we never abandon our Personal Emergency Response System subscribers. EM24 Alert operates the most advanced network of UL-listed monitoring centers to ensure continuous operation even in the event of a regional disaster.